Something wicked this way comes. 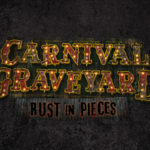 Universal Orlando has announced the opening date for Halloween Horror Nights 2019, and it’s earlier than ever before. 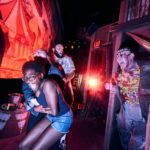 Universal Orlando’s Halloween Horror Nights 2019 will begin haunting the park on Friday, September 6 and will run on select nights through Saturday, November 2. More information on the event will be shared in the coming months. 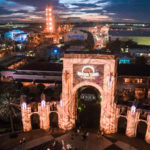 Take a look at an overview of the original haunts, horror icons, live entertainment and everything else Halloween Horror Nights 2018 had to offer. 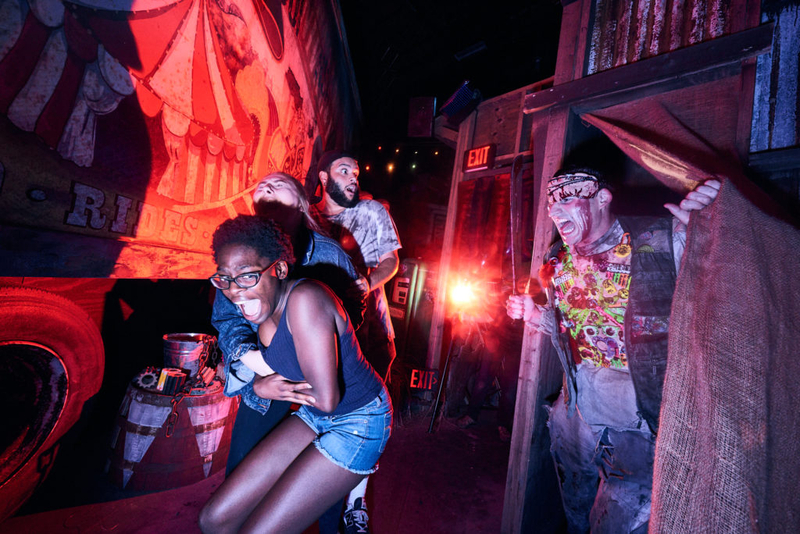 Take a look at Mack’s rankings of the 10 houses at Halloween Horror Nights 2018. 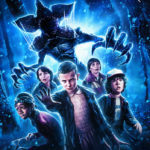 Universal Orlando celebrated “Stranger Things Day” by reopening their haunted house based on the popular Netflix series. And you can test your knowledge of Universal Orlando’s Halloween Horror Nights with our quiz.